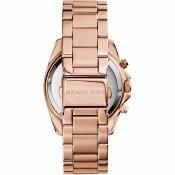 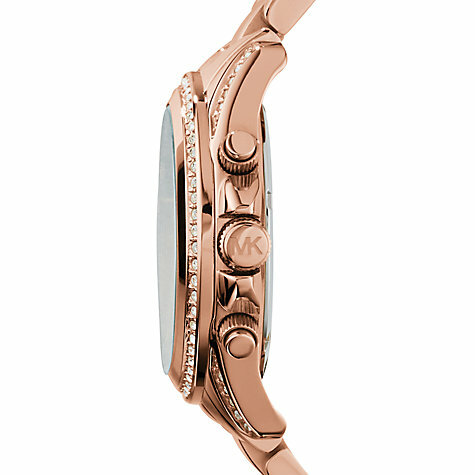 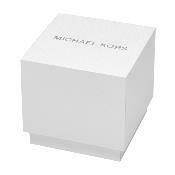 This Ladies Michael Kors blair chronograph watch will add a touch of luxury to any of your looks. 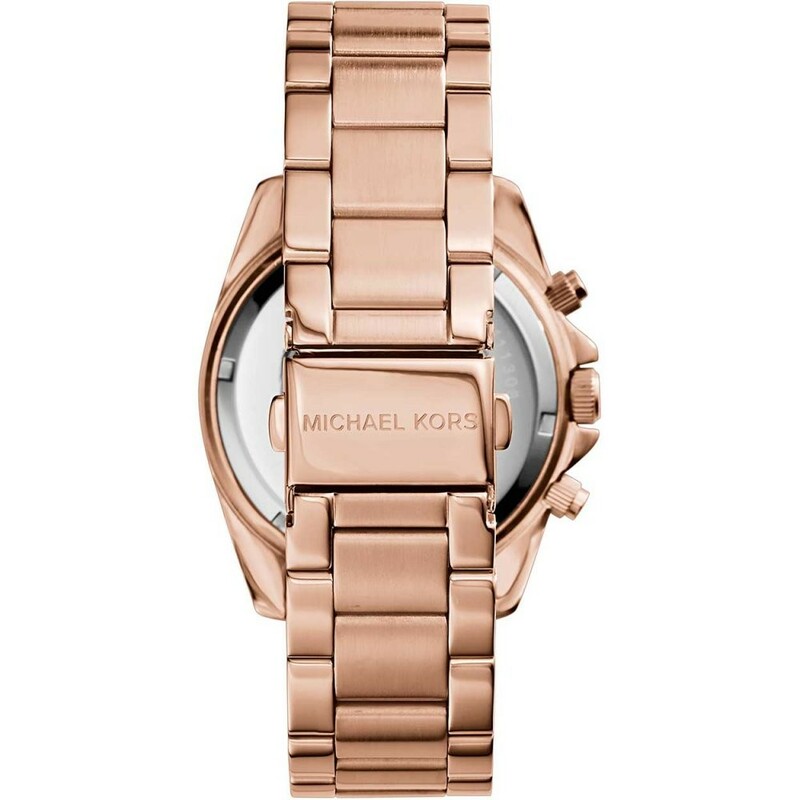 Made from a rose gold tone with a round face featuring a stone set bezel and hour markers not forgetting three chronograph sub dials and a date window powered by a quartz movement. 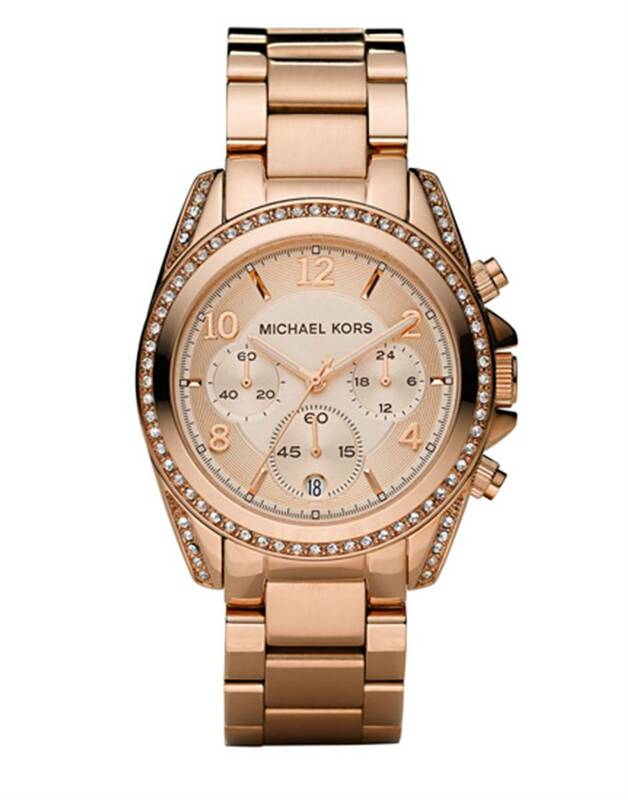 Don't miss out on a chance to shine with this glamourous time piece that is effortless in its quest to bring to life that party dress or add a little bit of sophisticatication to the office.